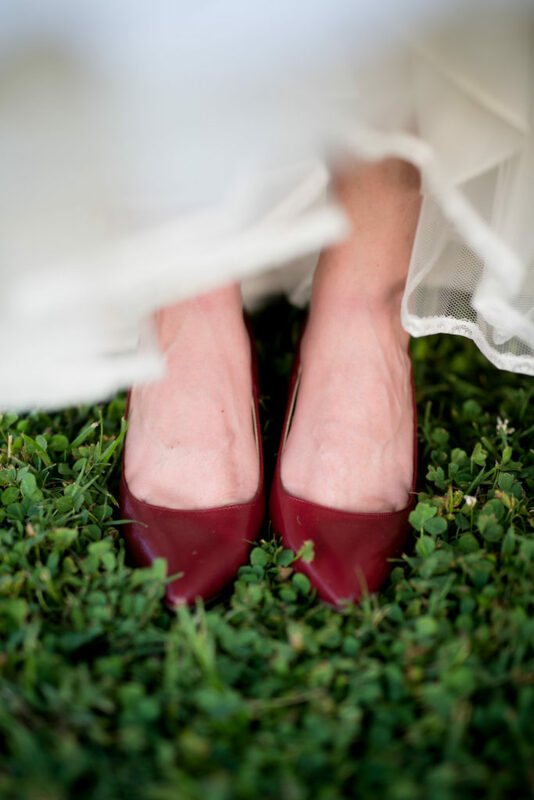 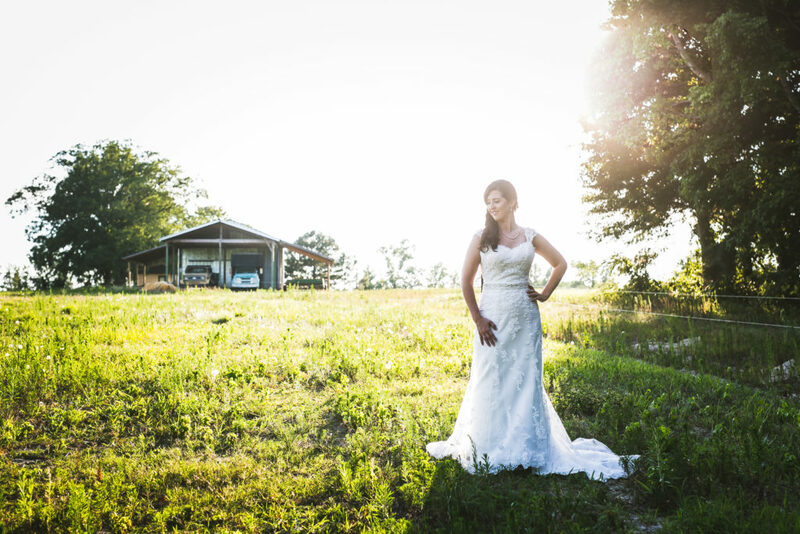 Now that Emily is a Mrs., I can share her beautiful JC Raulston Arboretum bridal session…stay tuned for sneak peeks and blog posts from her beautiful Shady Wagon Farm Wedding! 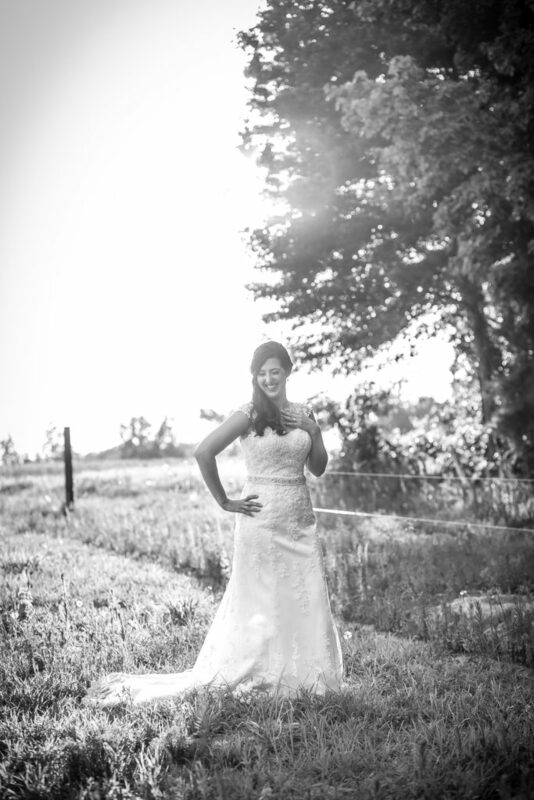 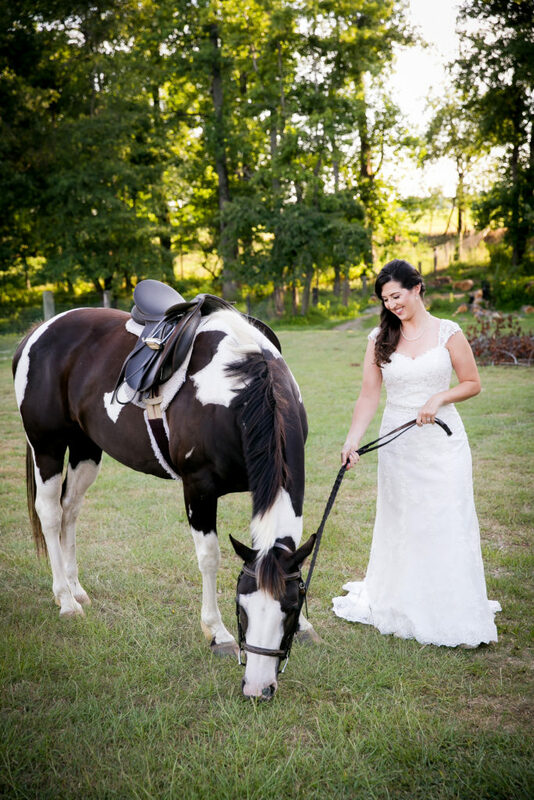 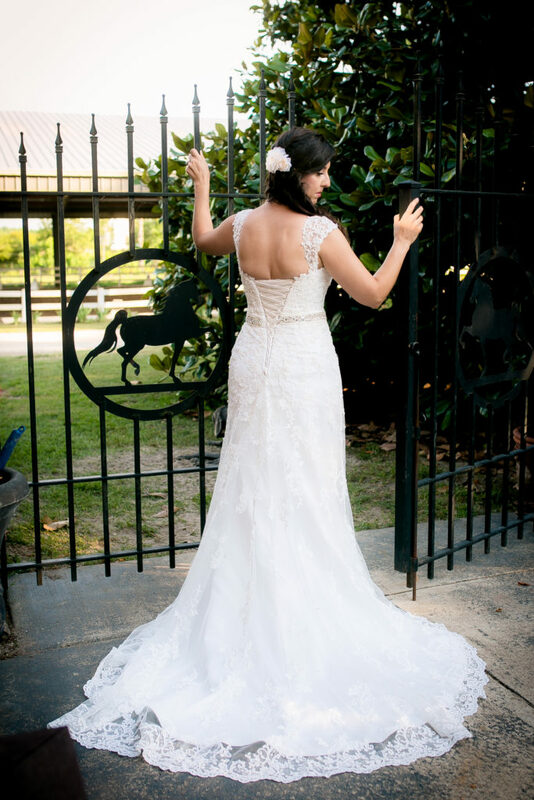 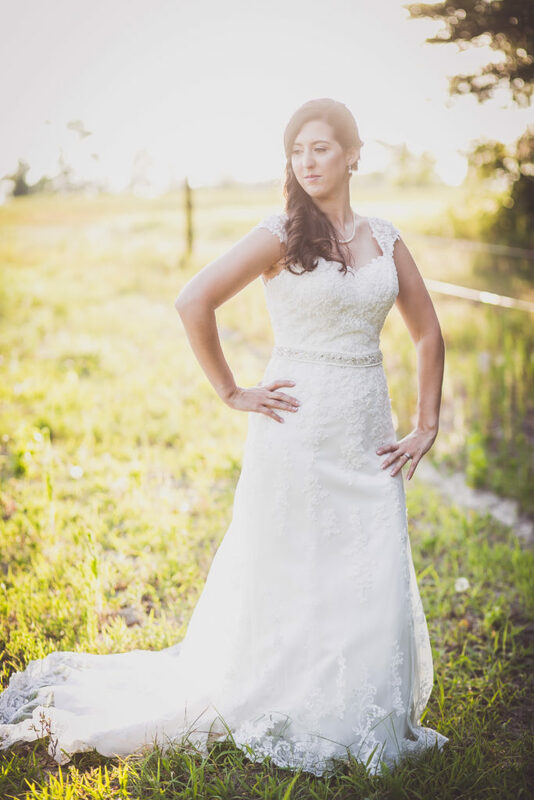 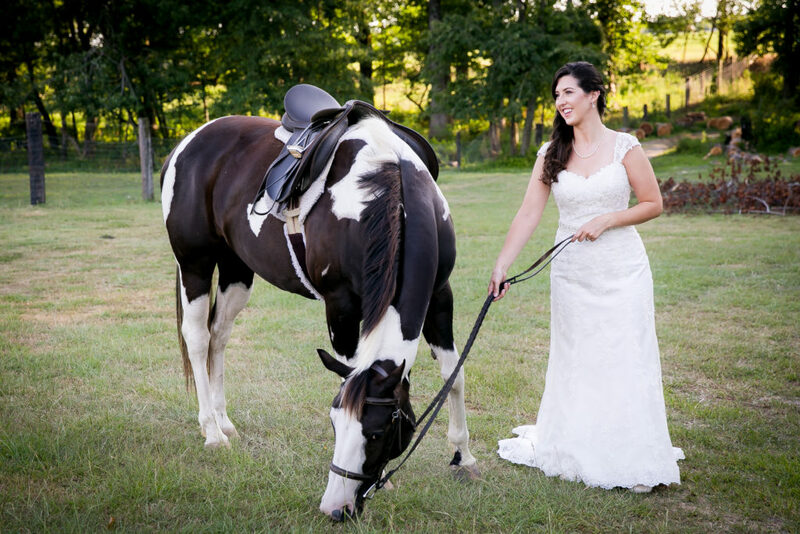 Now that Carla is a Mrs., I can share her amazing horse farm bridal portraits! 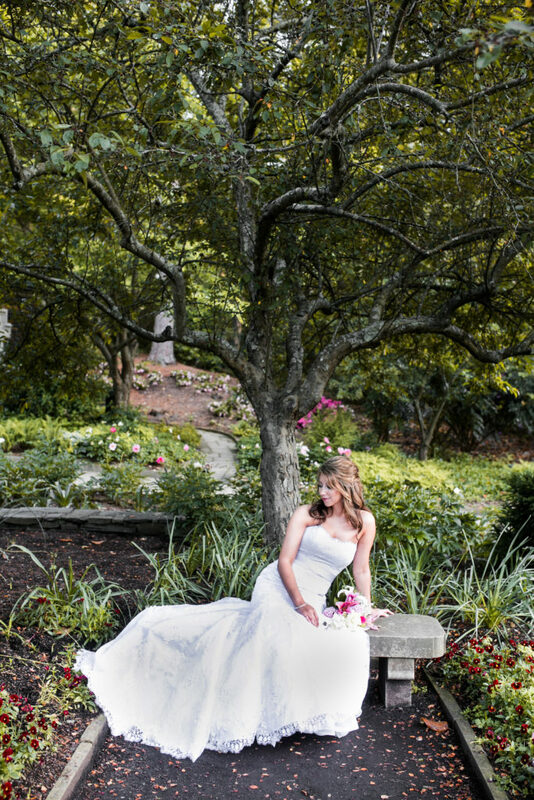 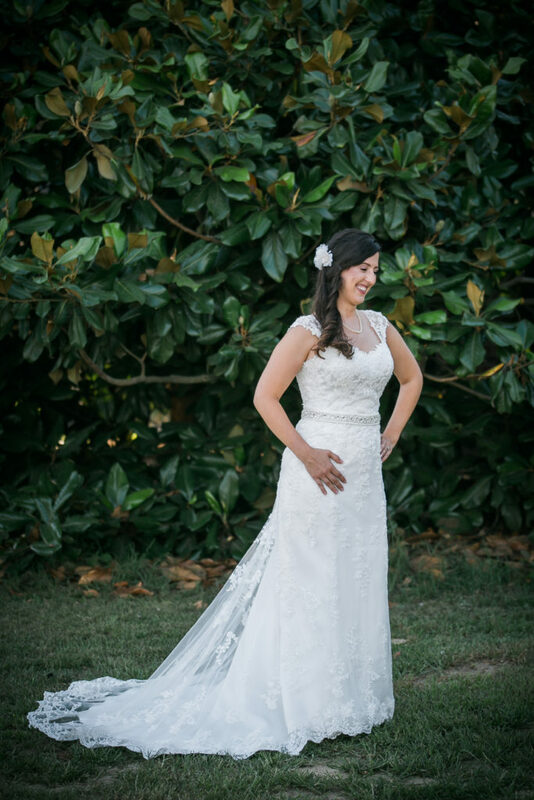 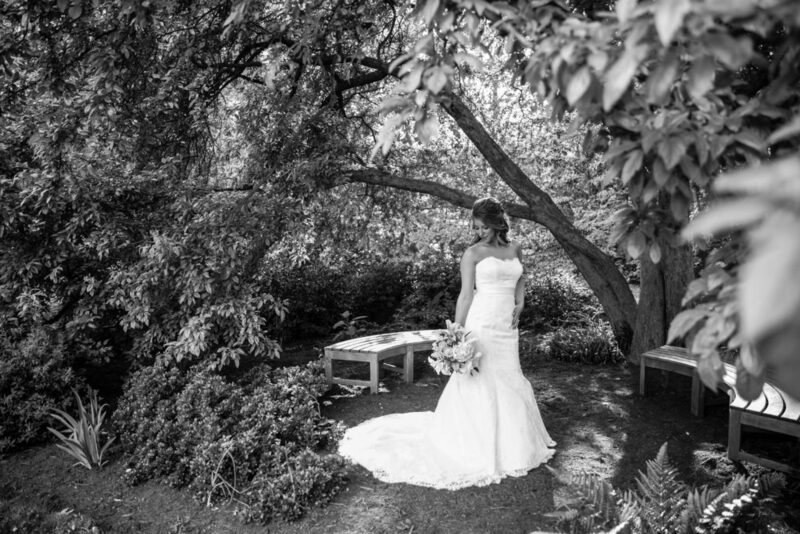 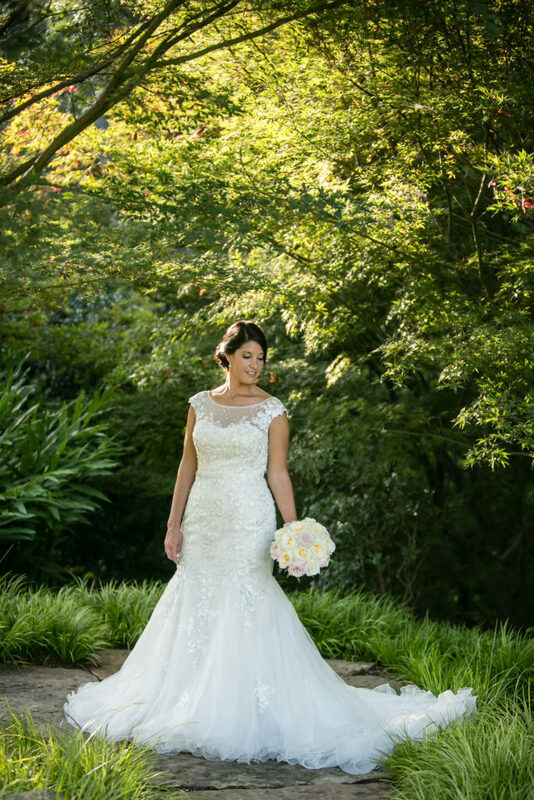 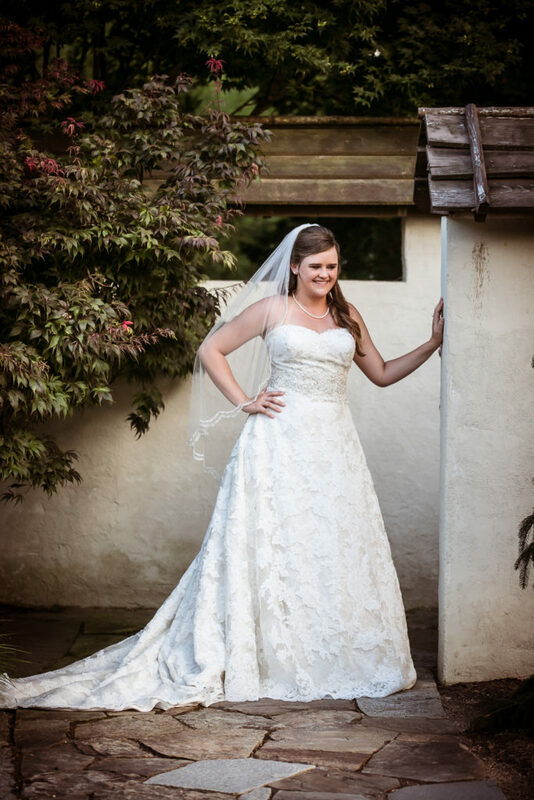 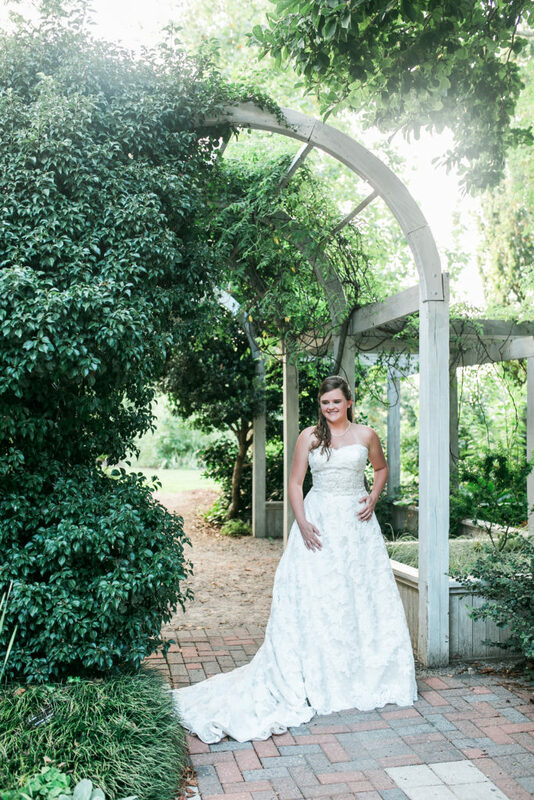 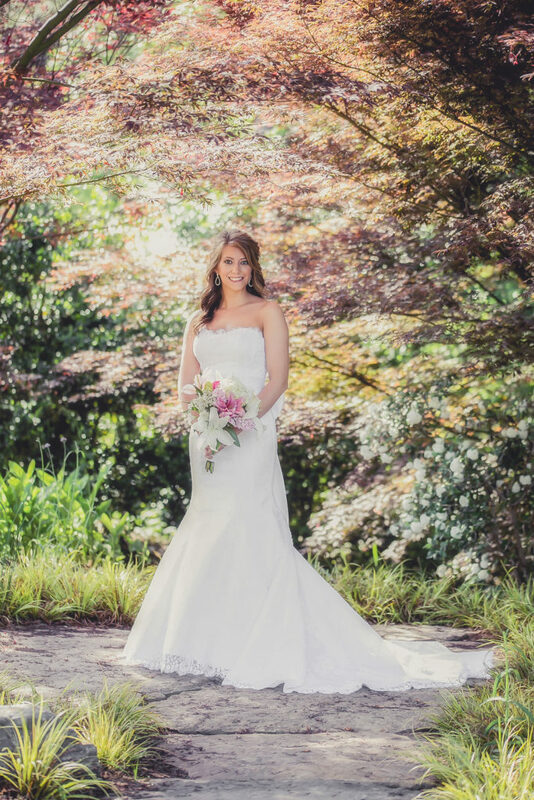 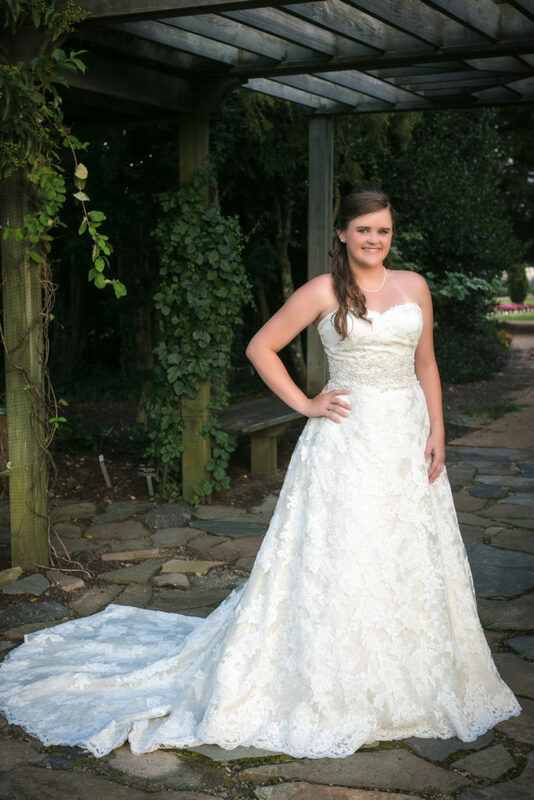 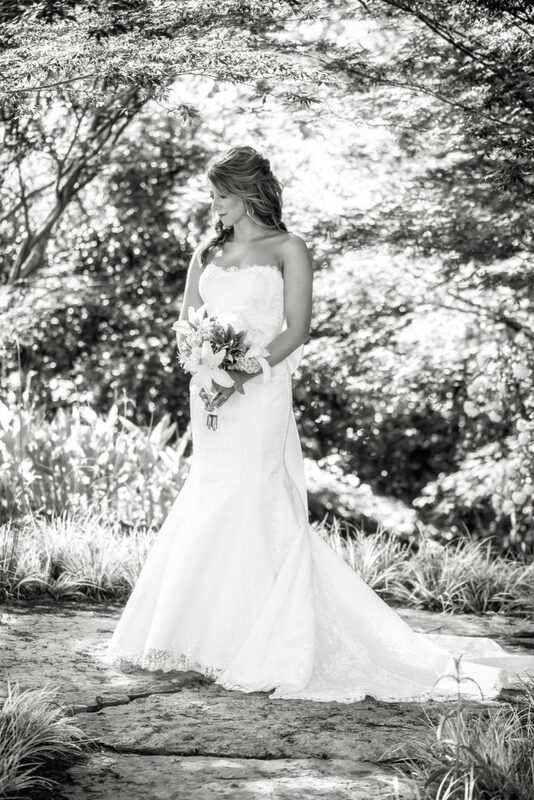 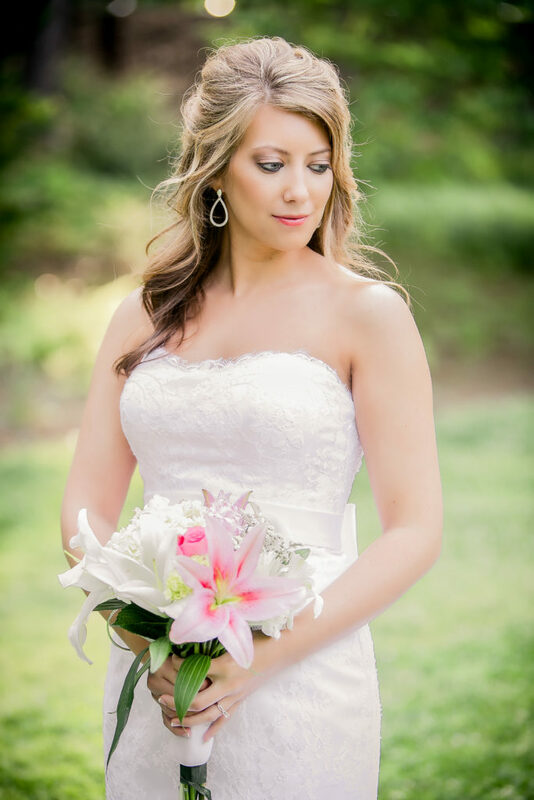 Keep your eye out for images from her beautiful wedding day at The Matthews House in downtown Cary! 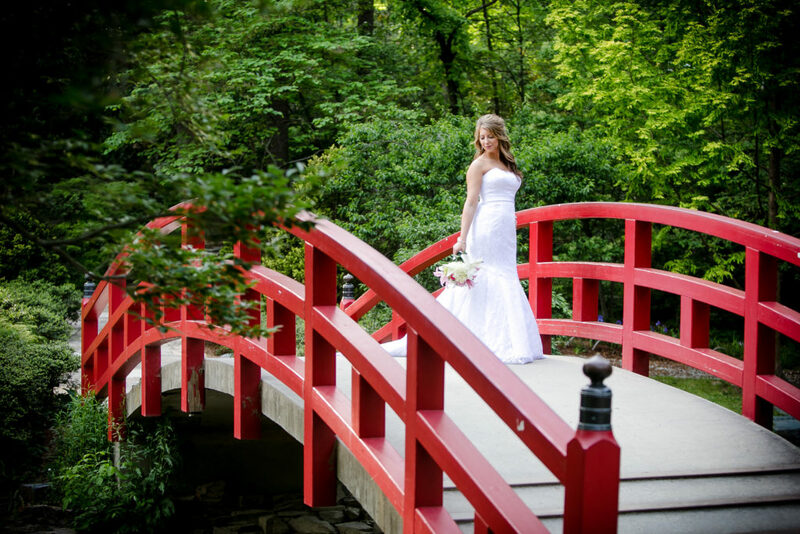 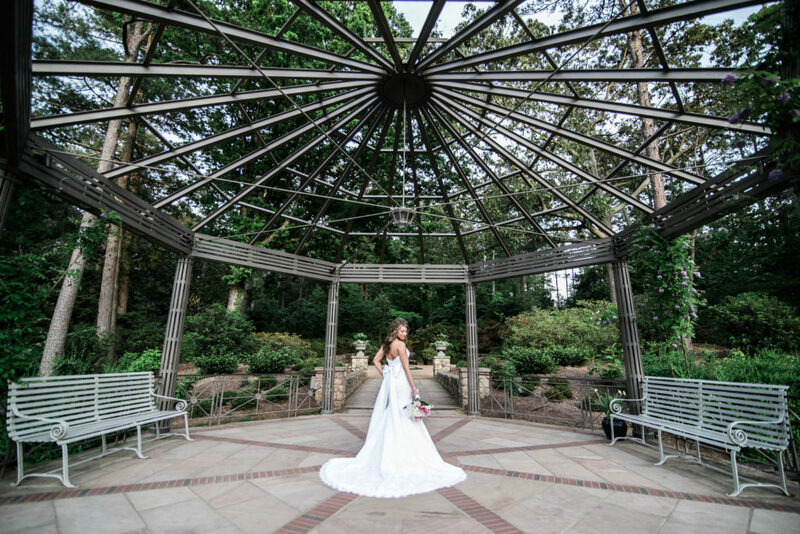 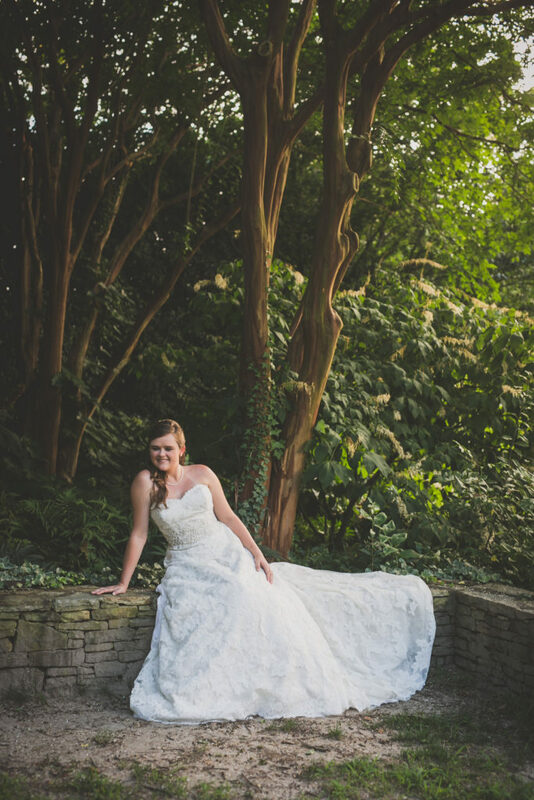 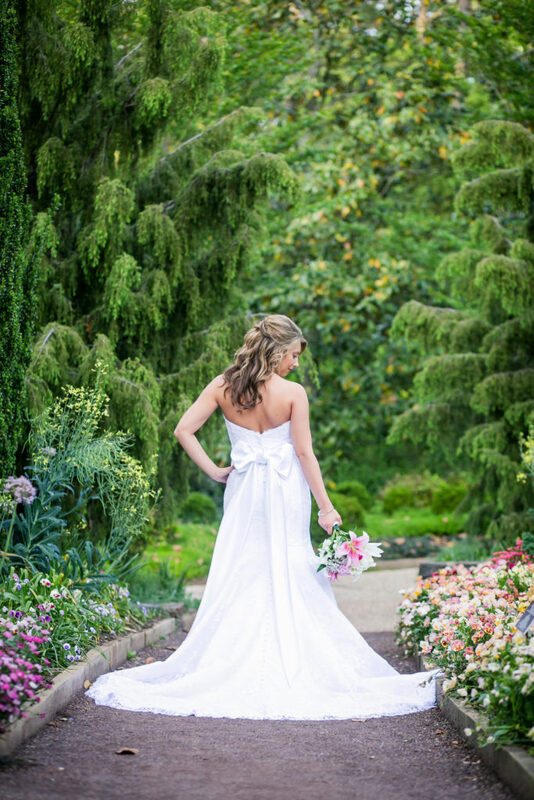 Sarah P. Duke Gardens was the perfect backdrop for Ivey’s bridal session. 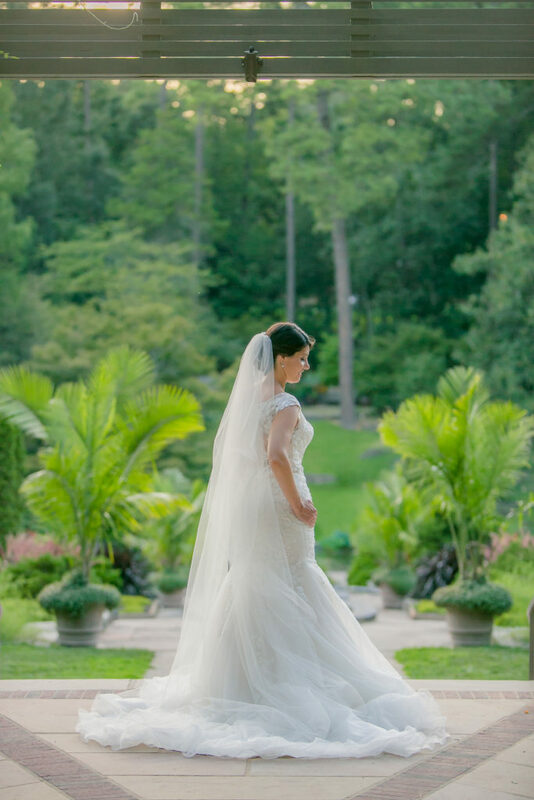 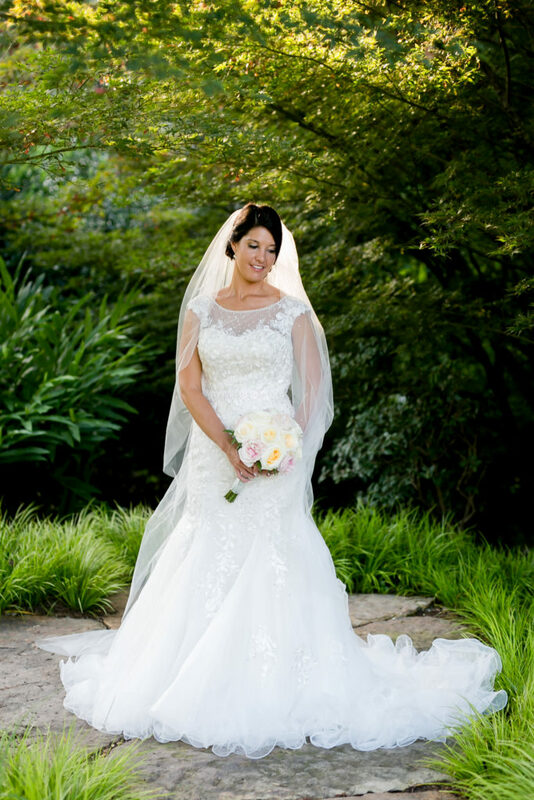 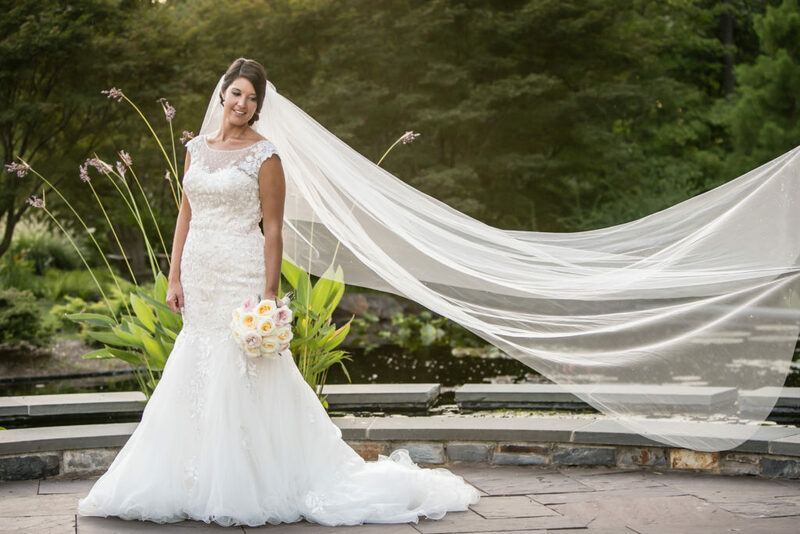 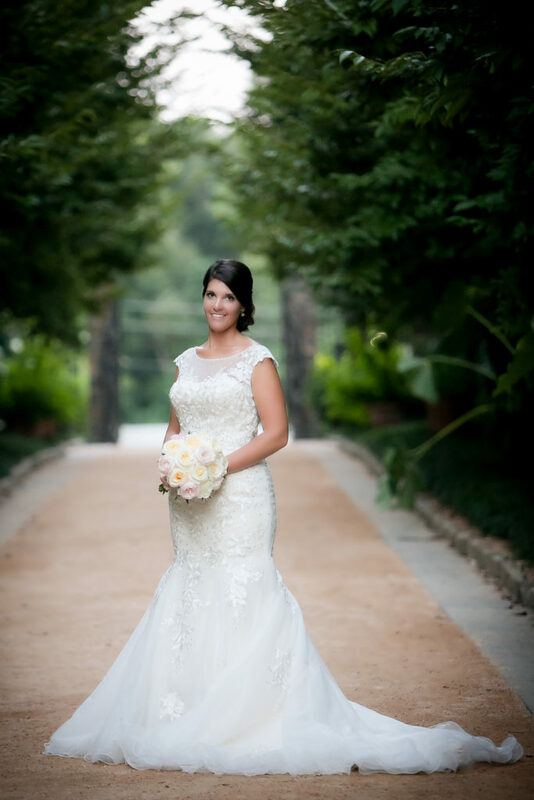 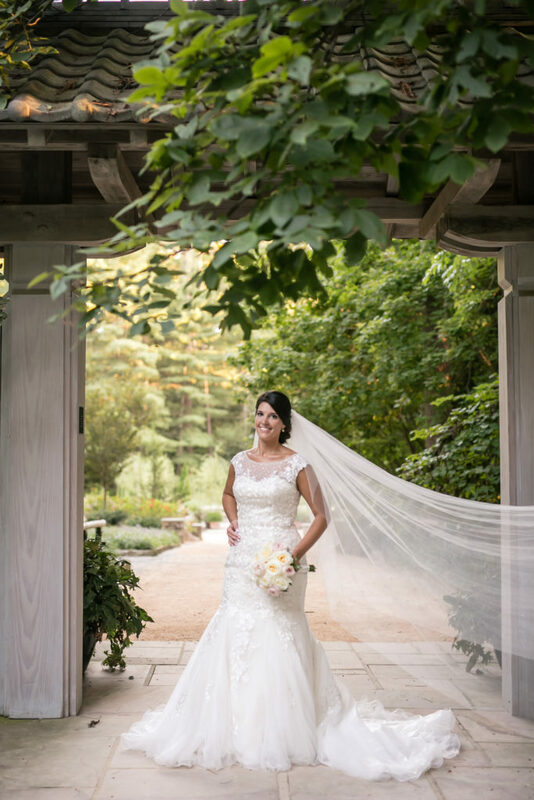 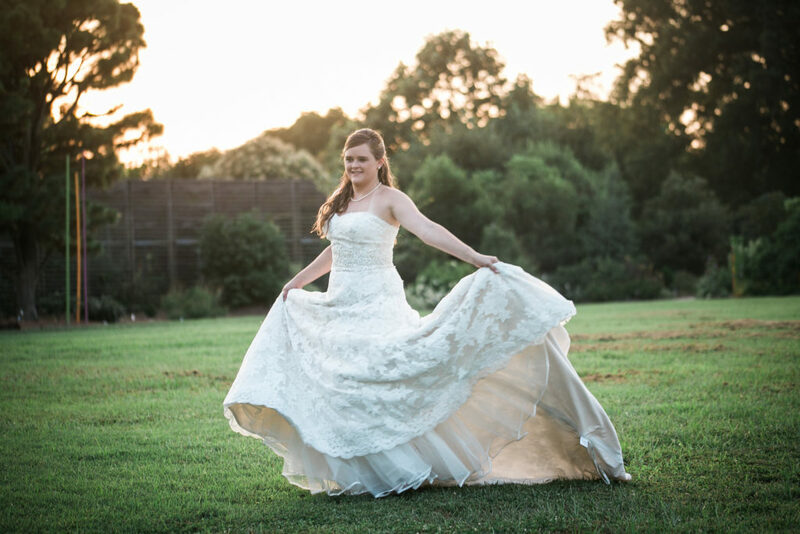 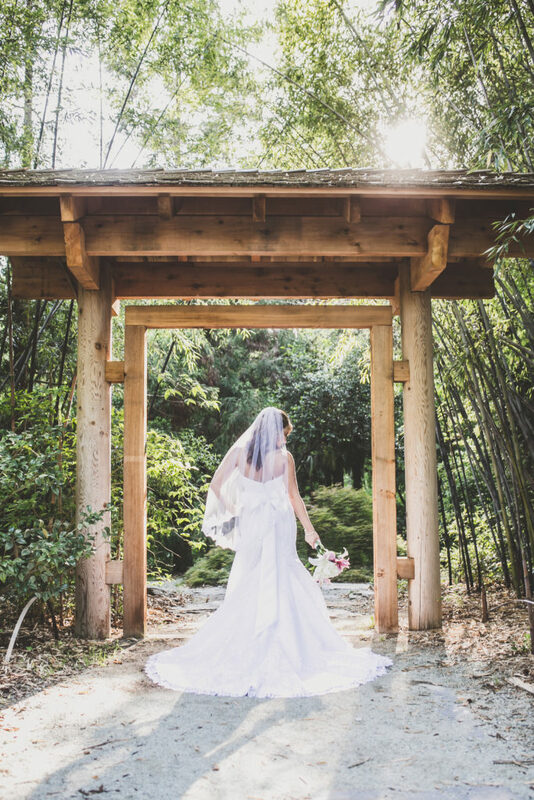 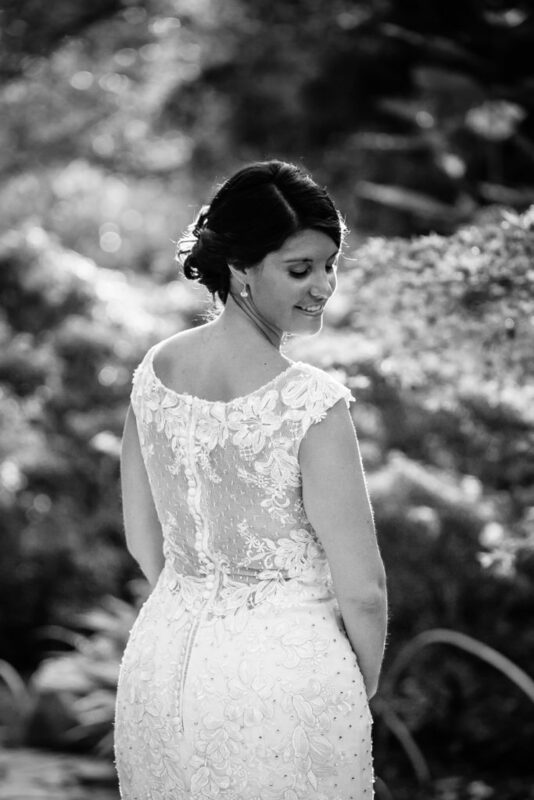 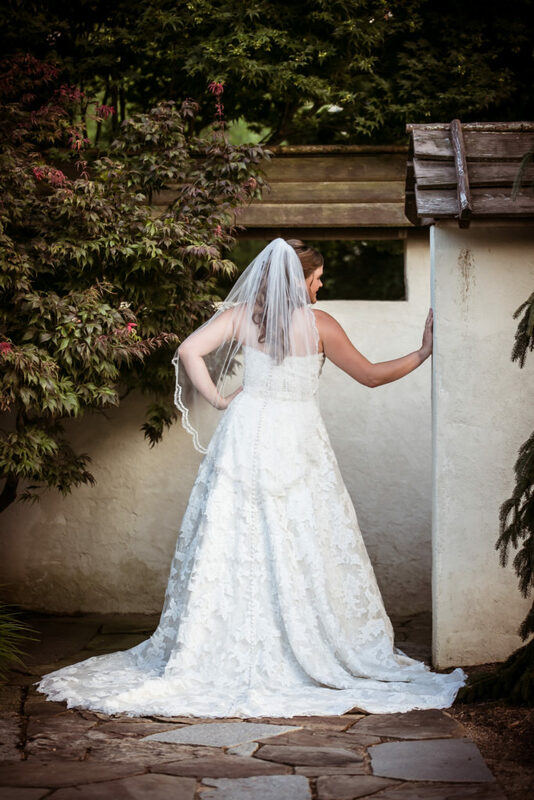 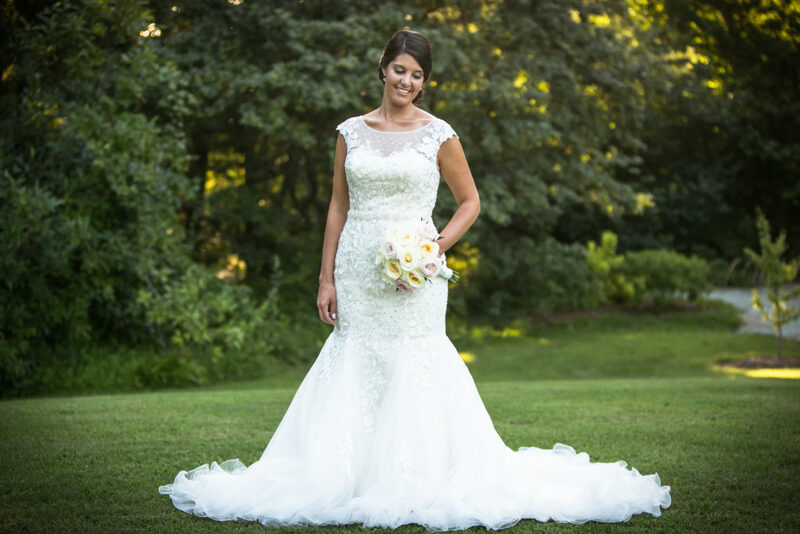 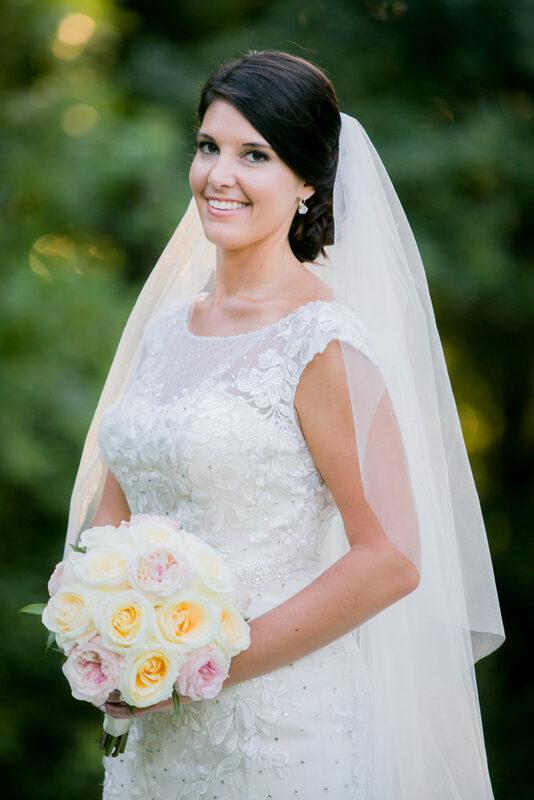 Her cathedral length veil and gorgeous beaded gown made this photographer’s heart sing!